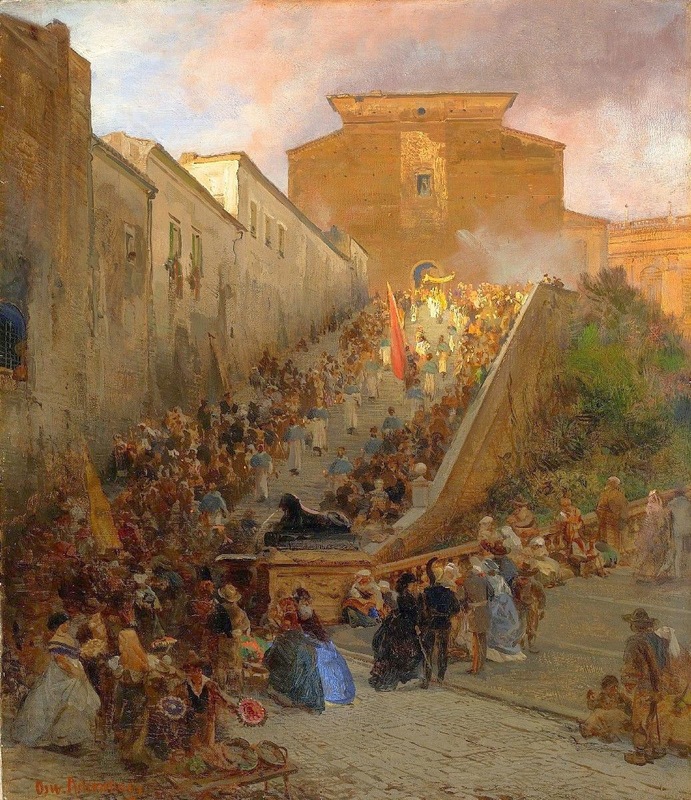 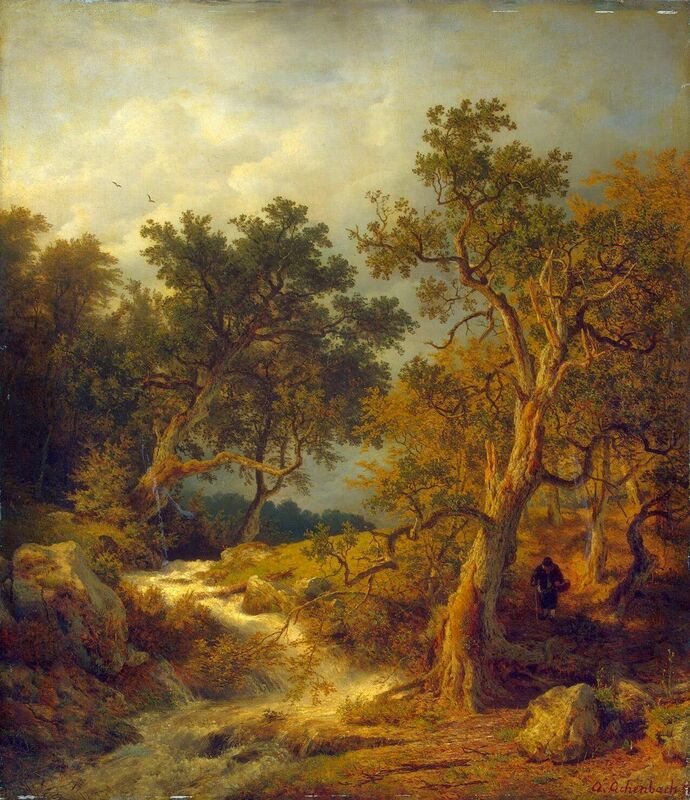 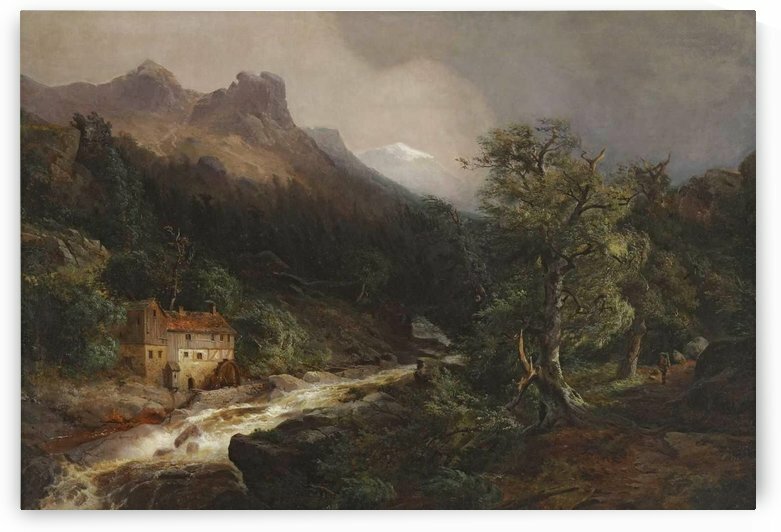 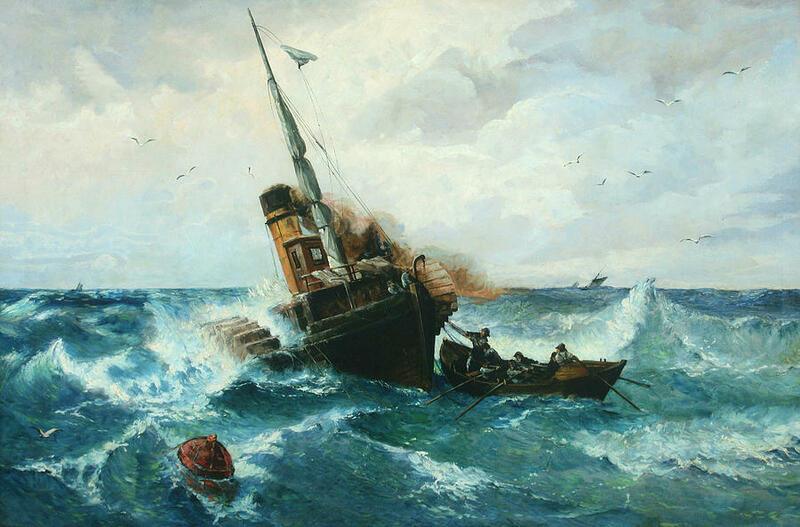 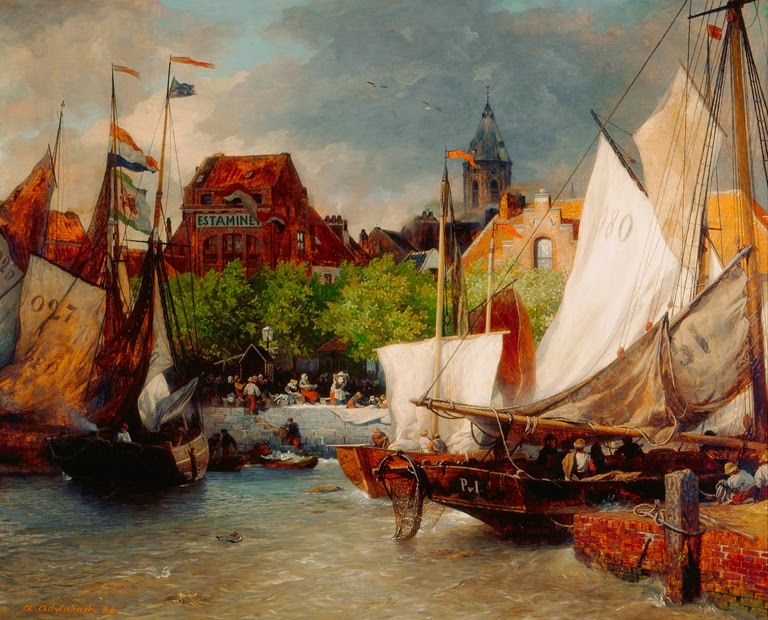 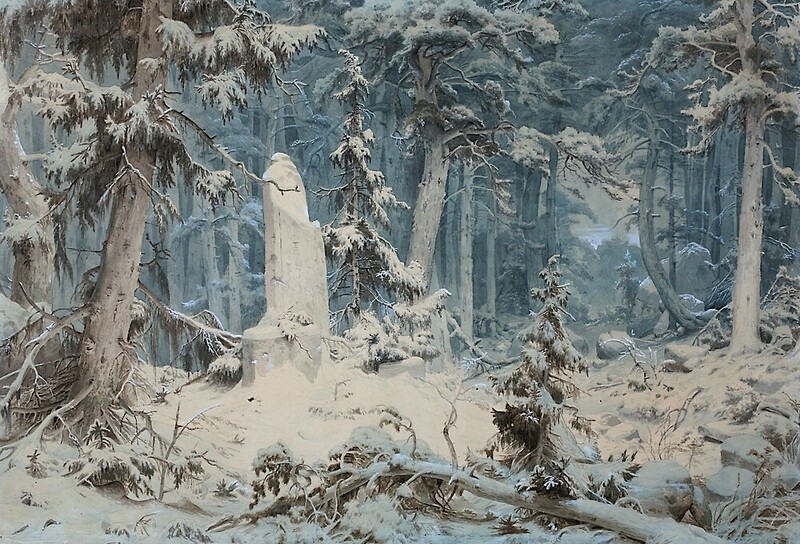 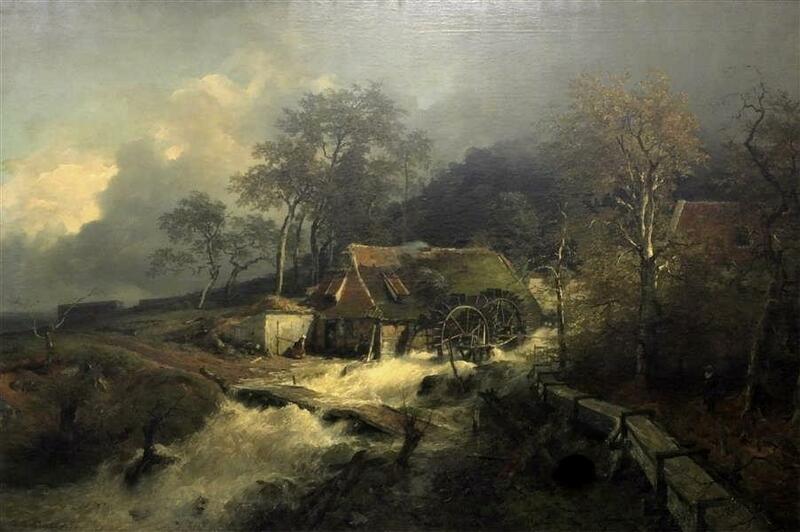 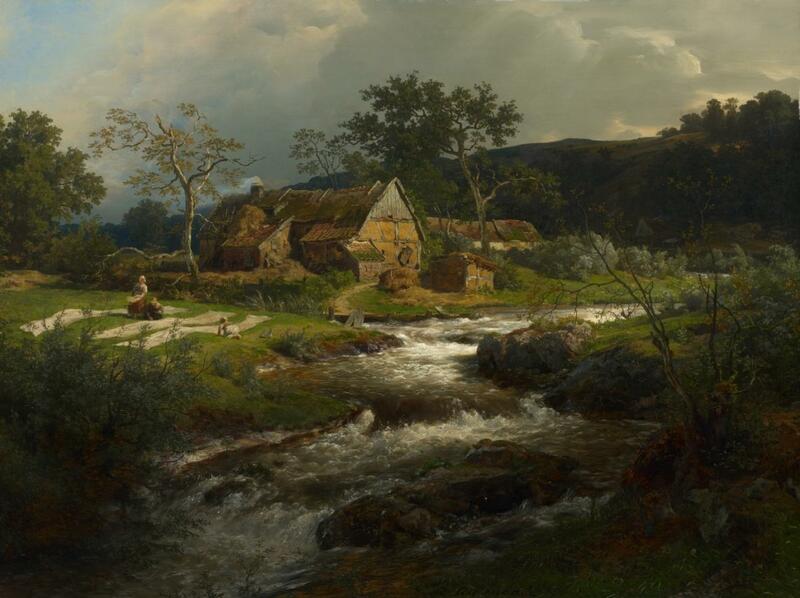 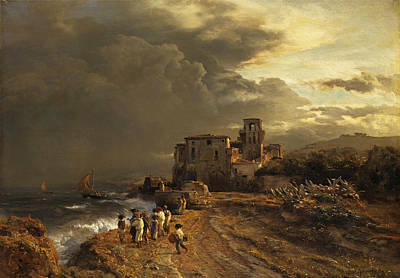 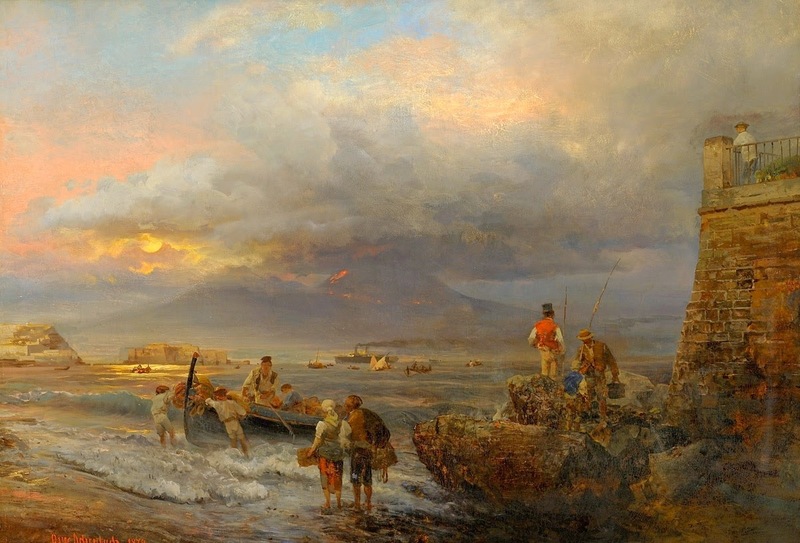 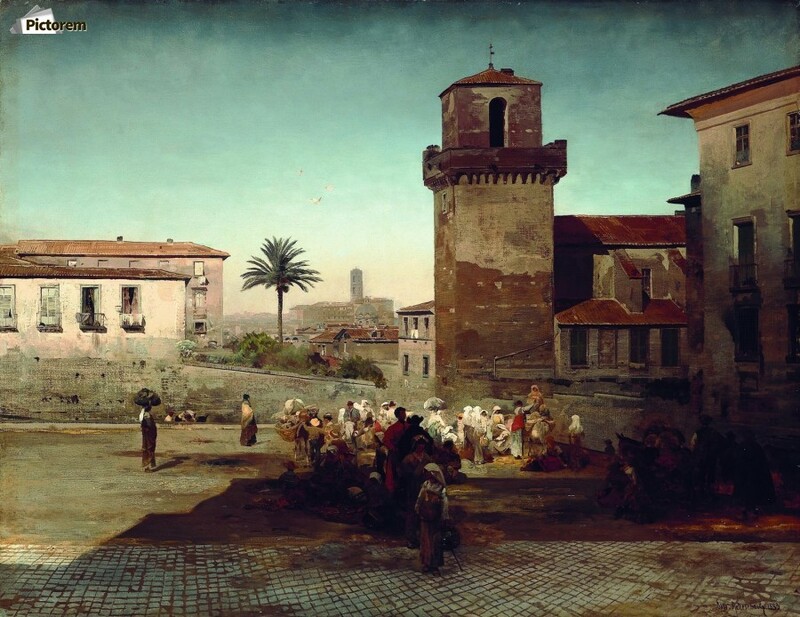 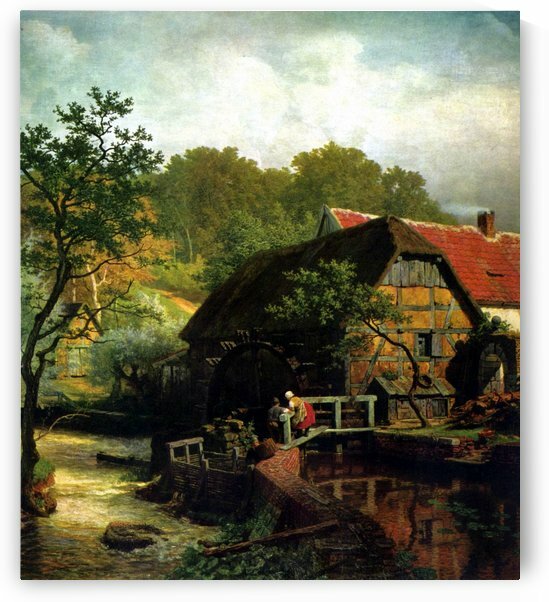 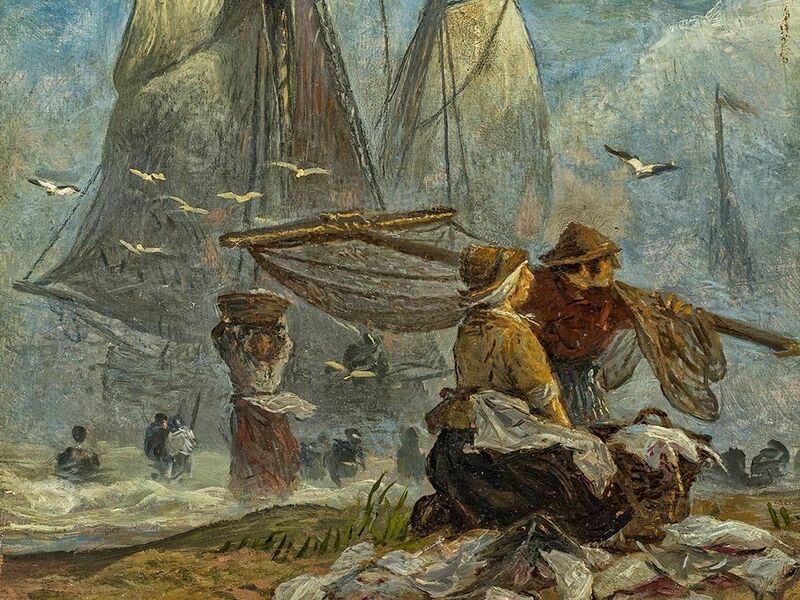 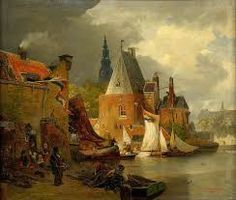 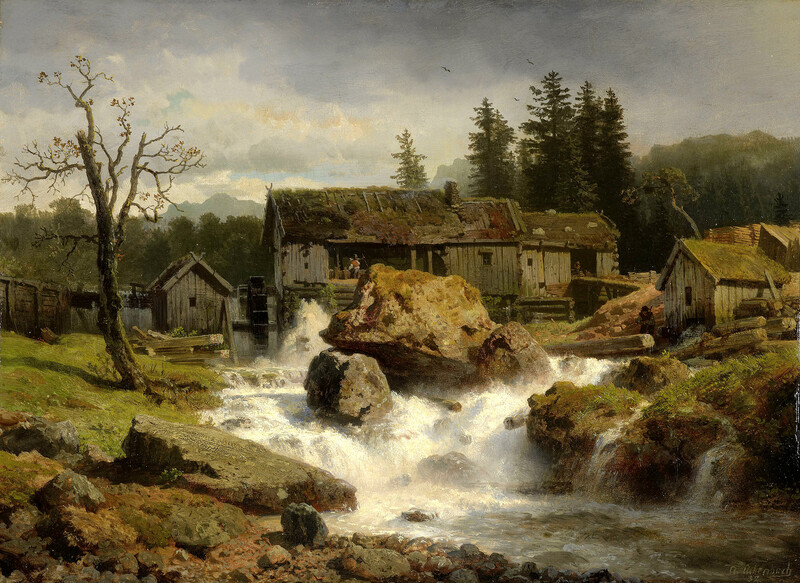 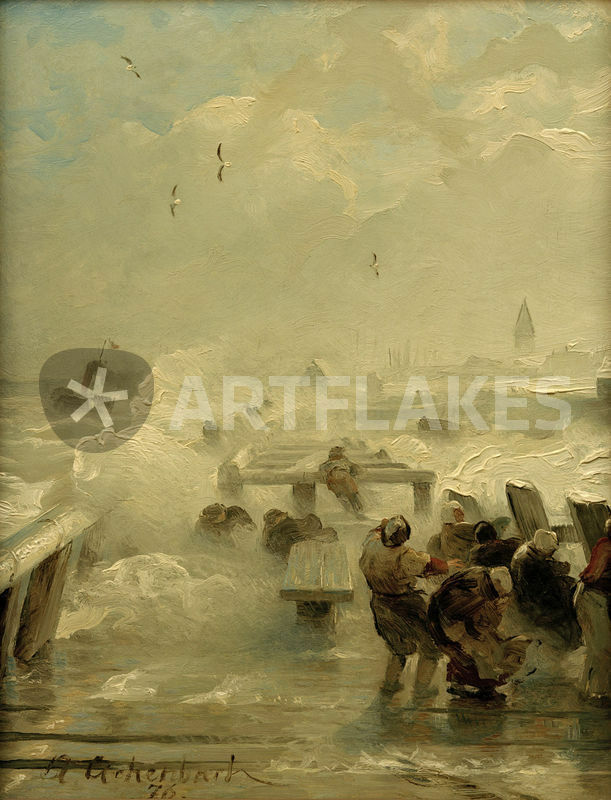 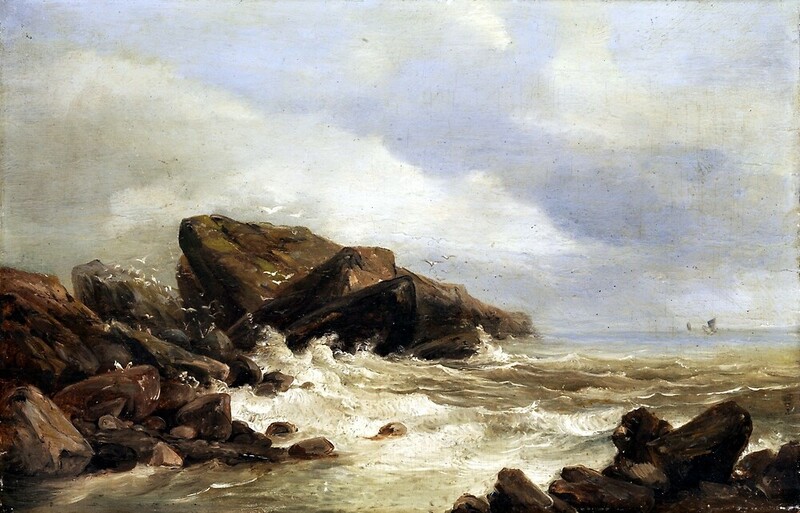 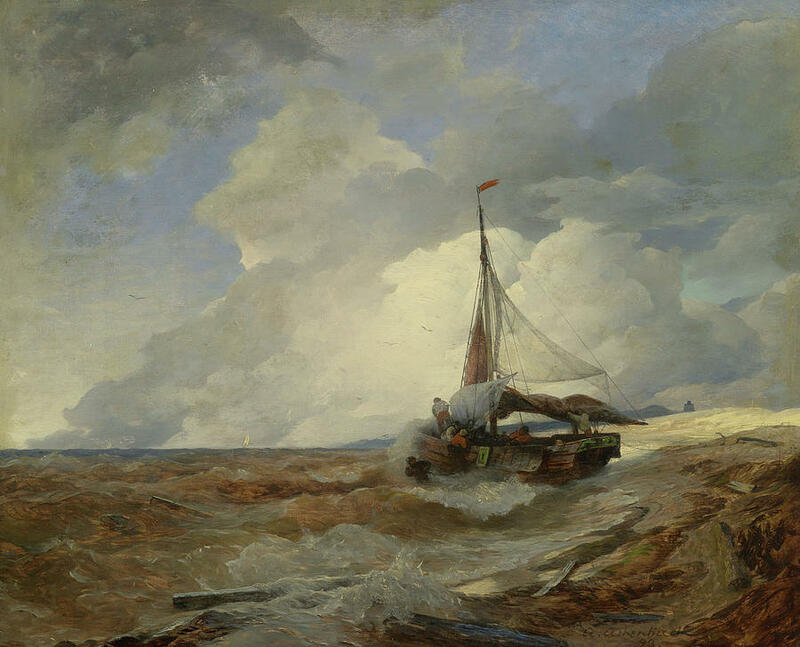 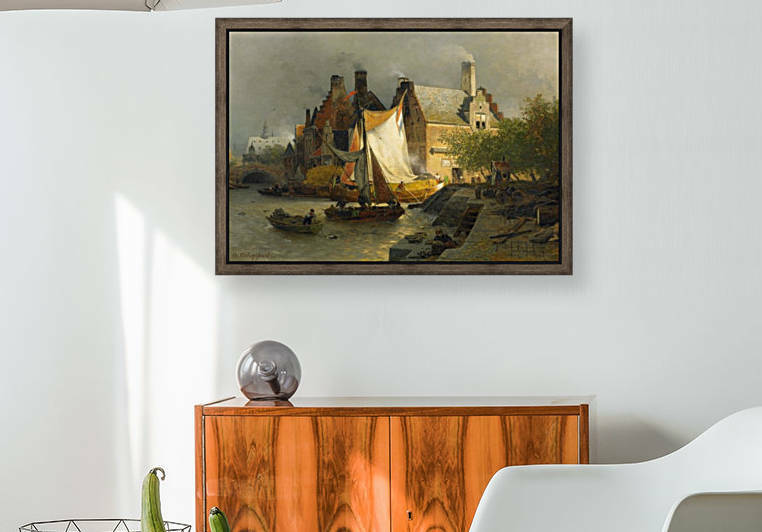 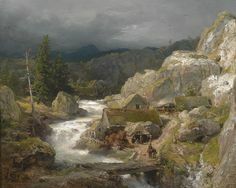 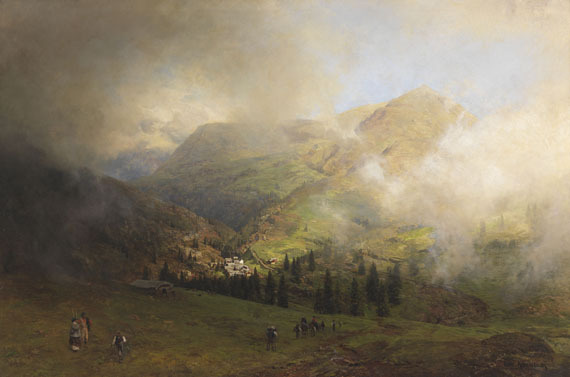 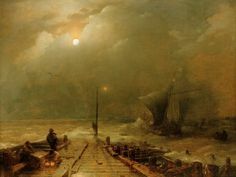 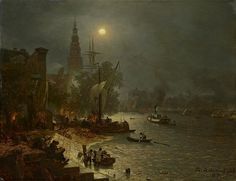 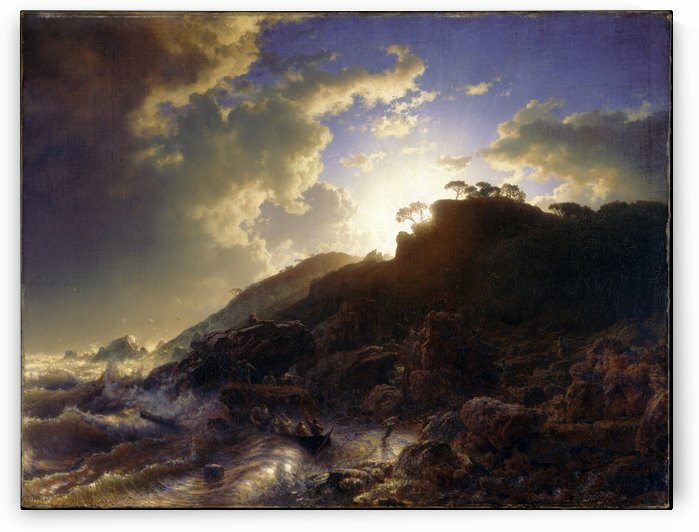 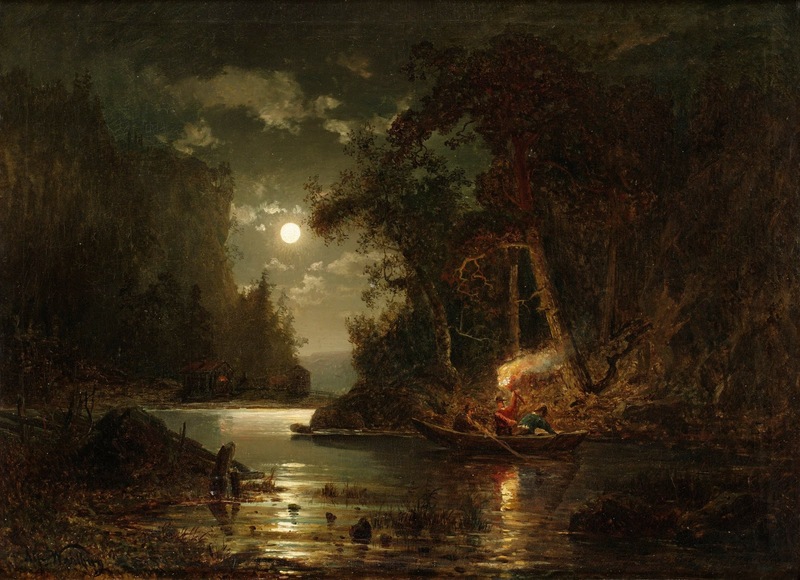 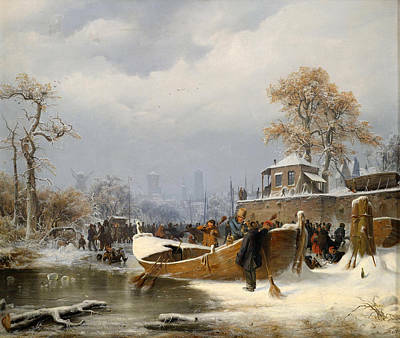 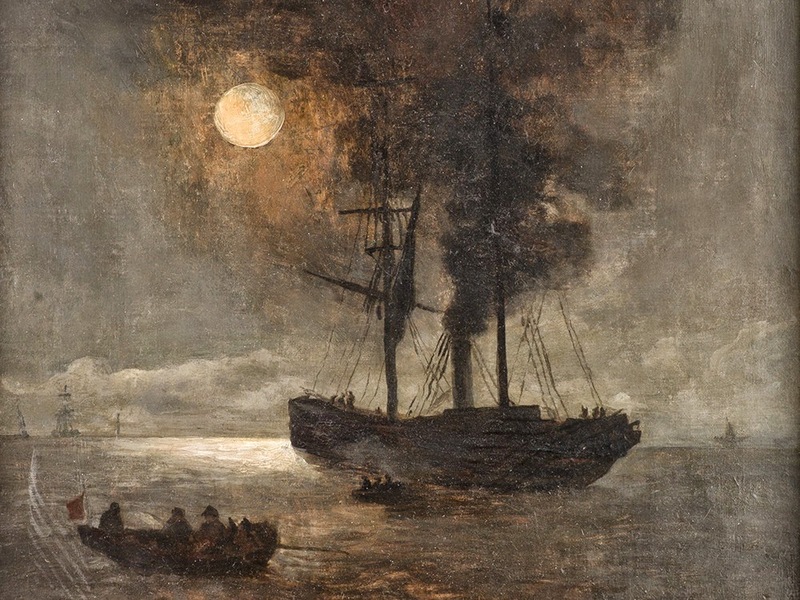 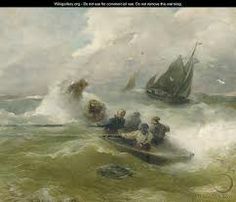 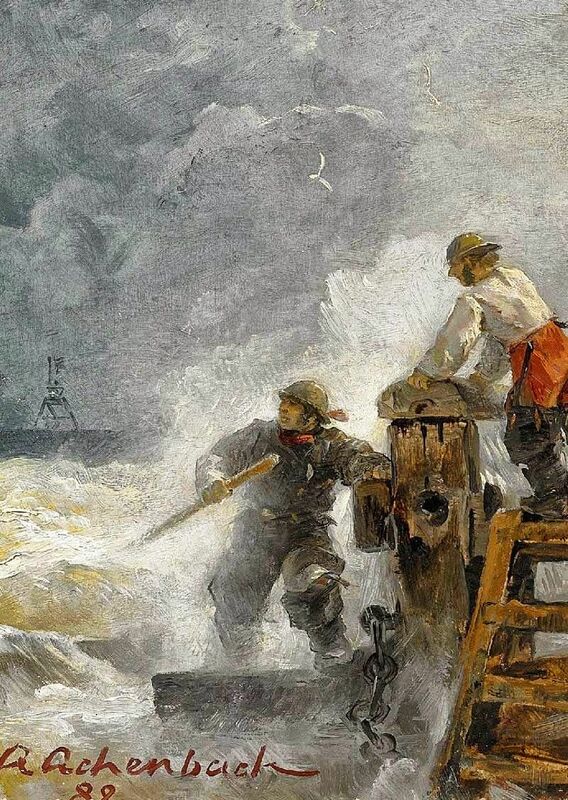 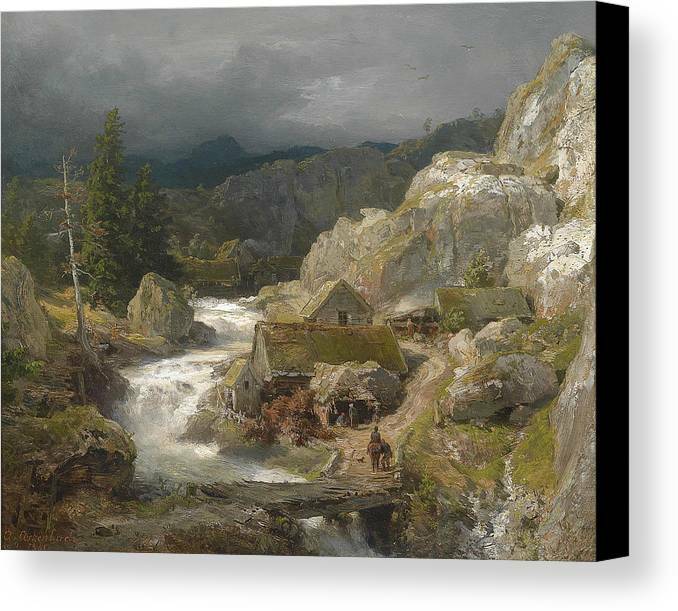 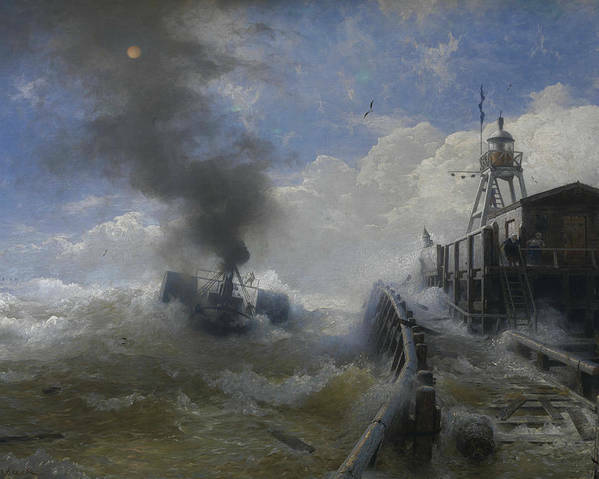 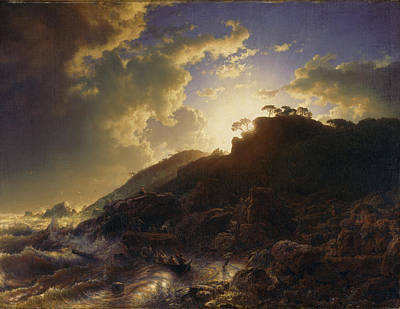 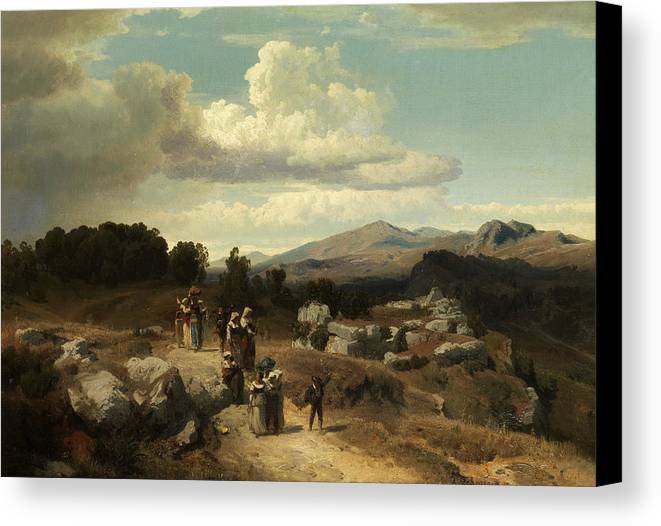 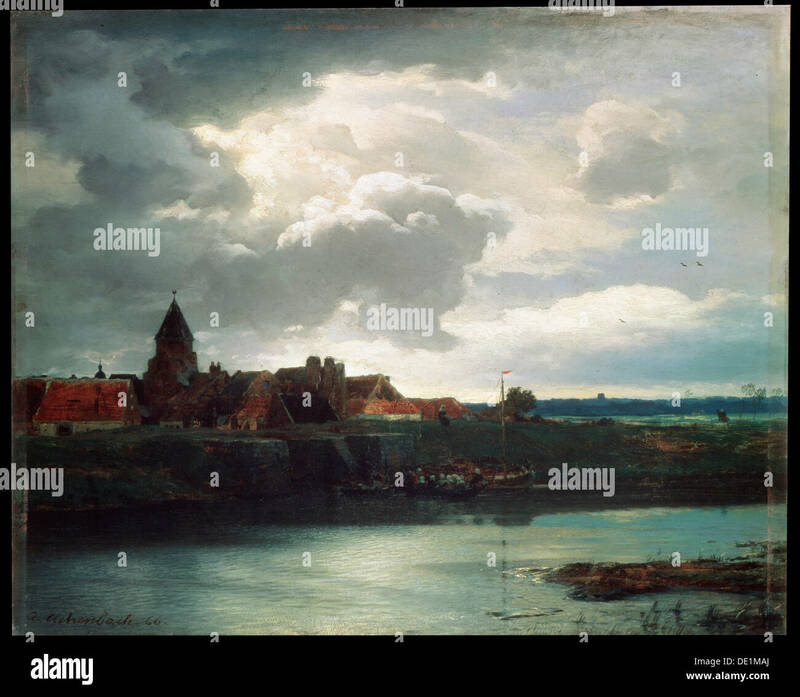 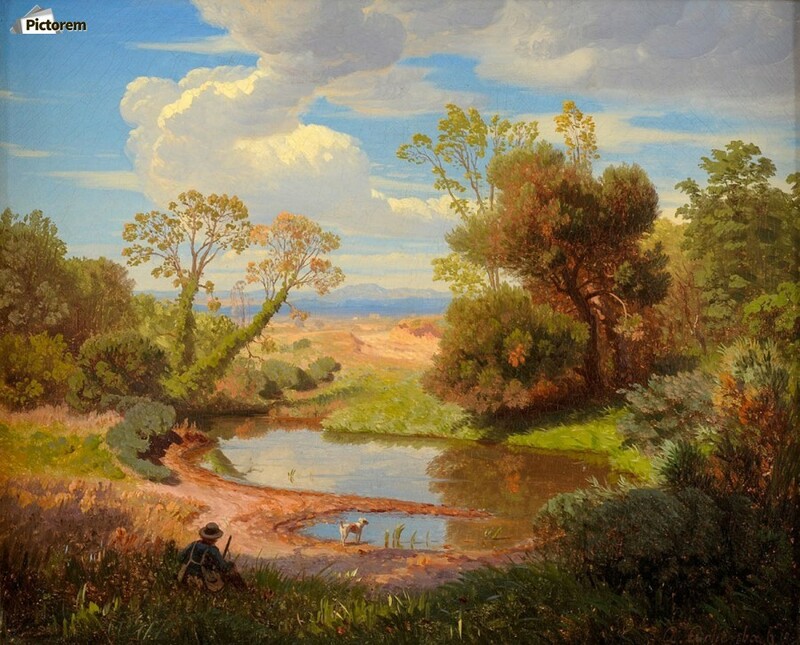 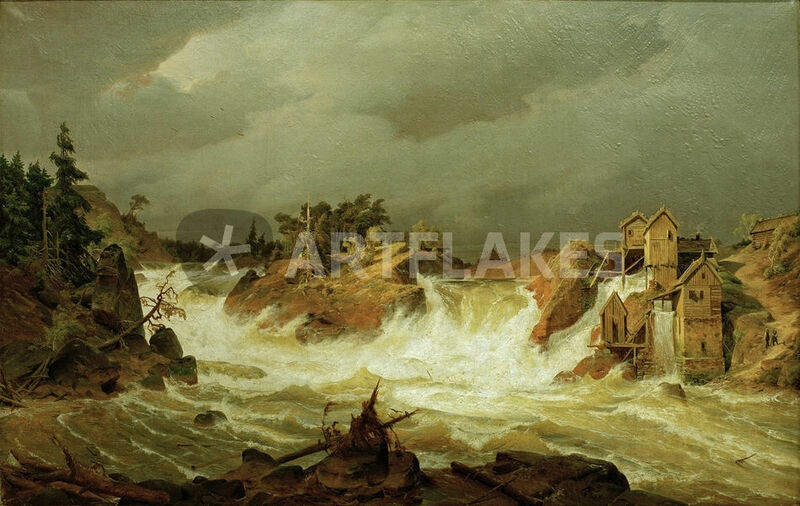 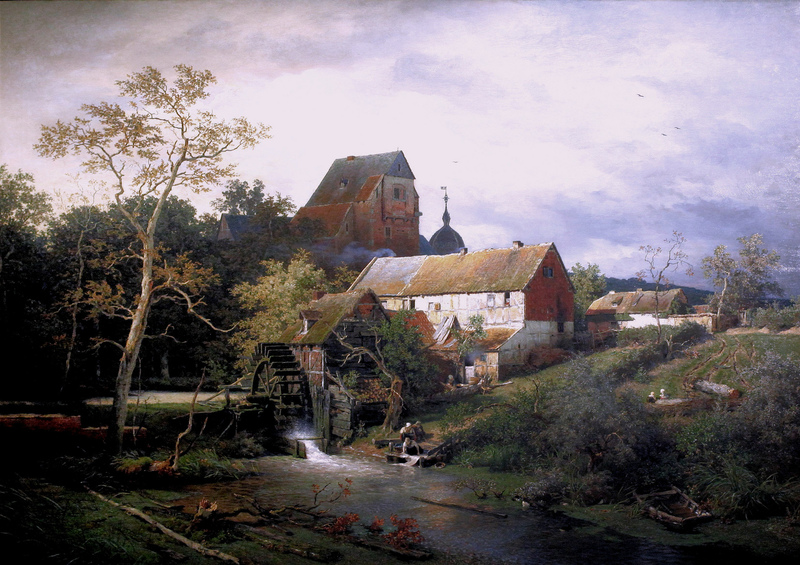 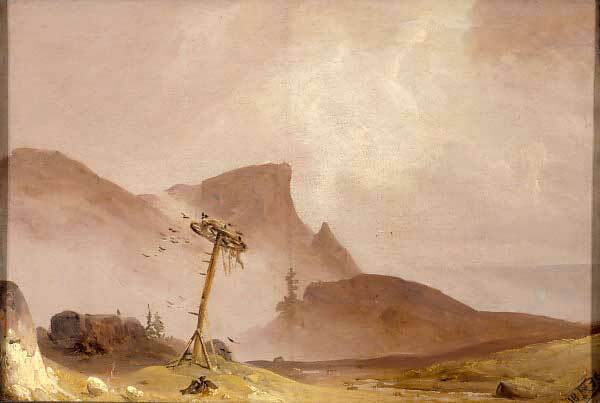 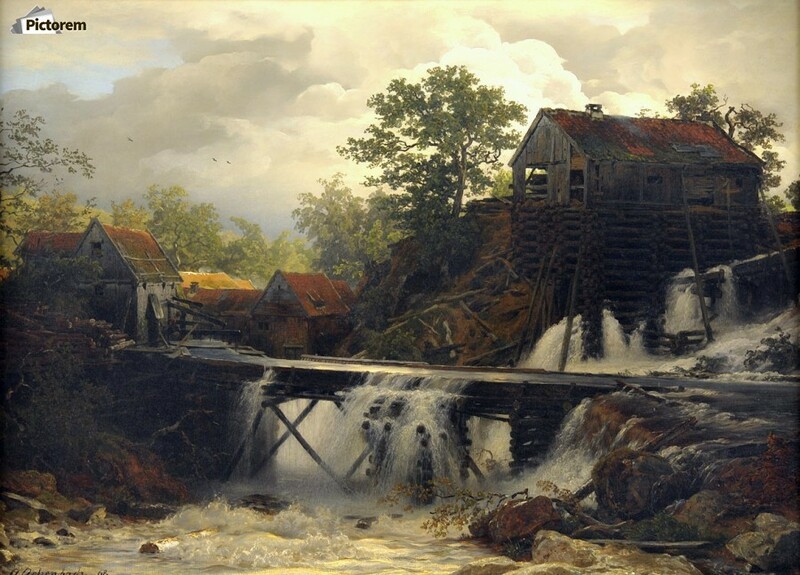 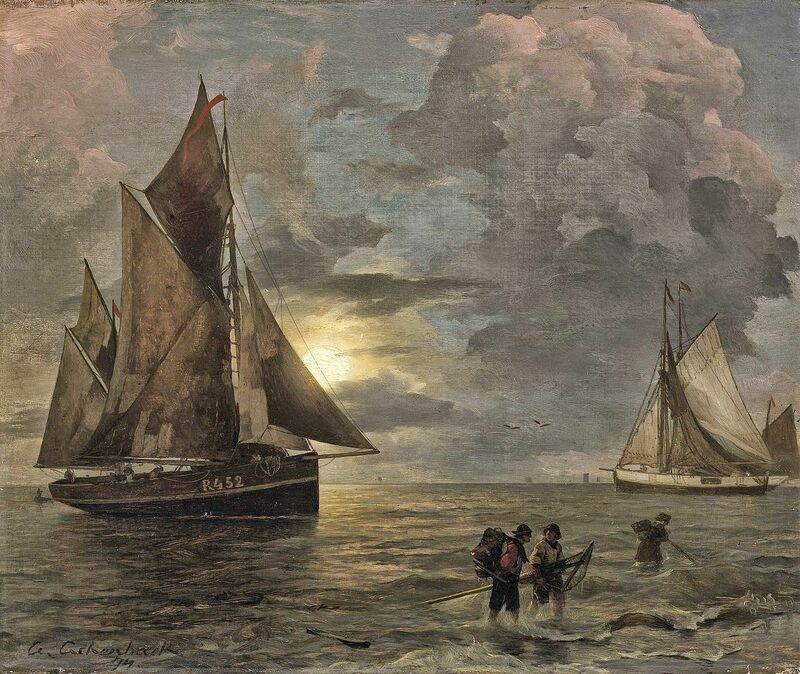 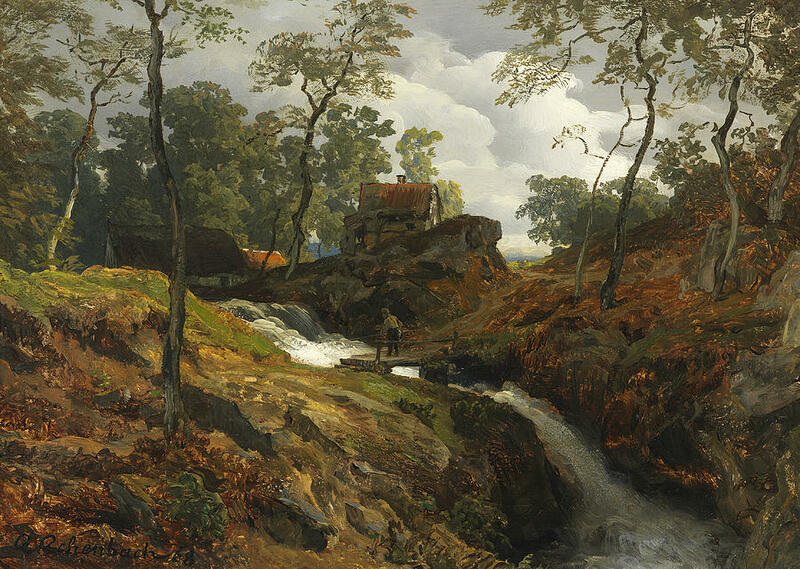 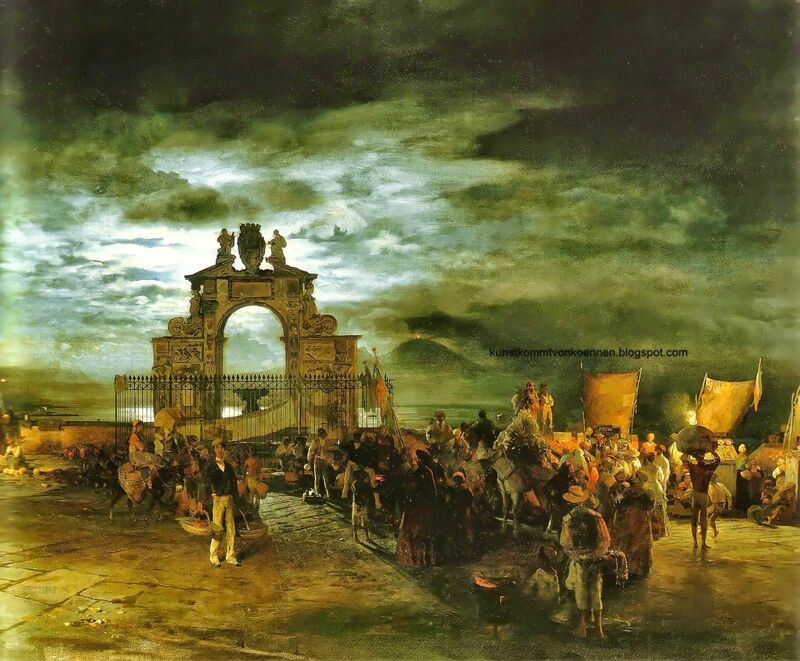 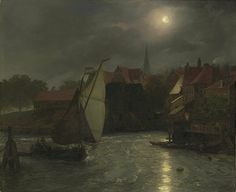 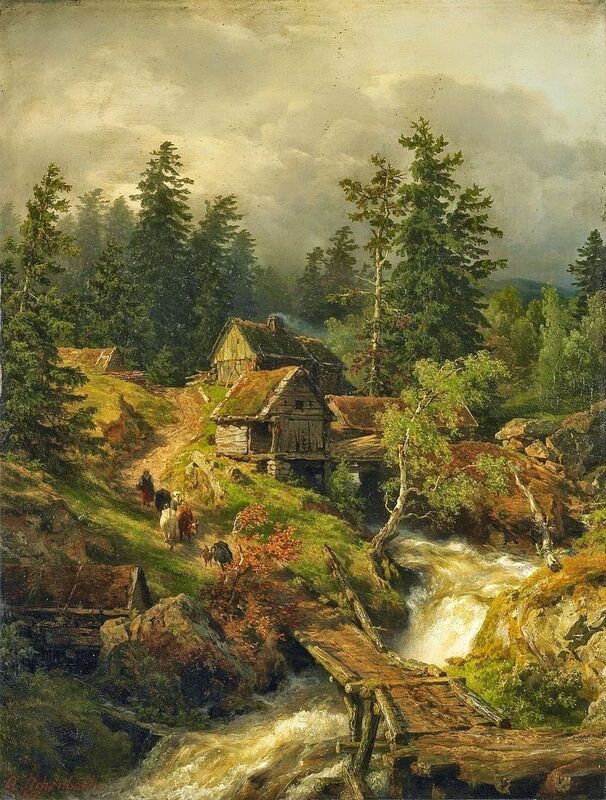 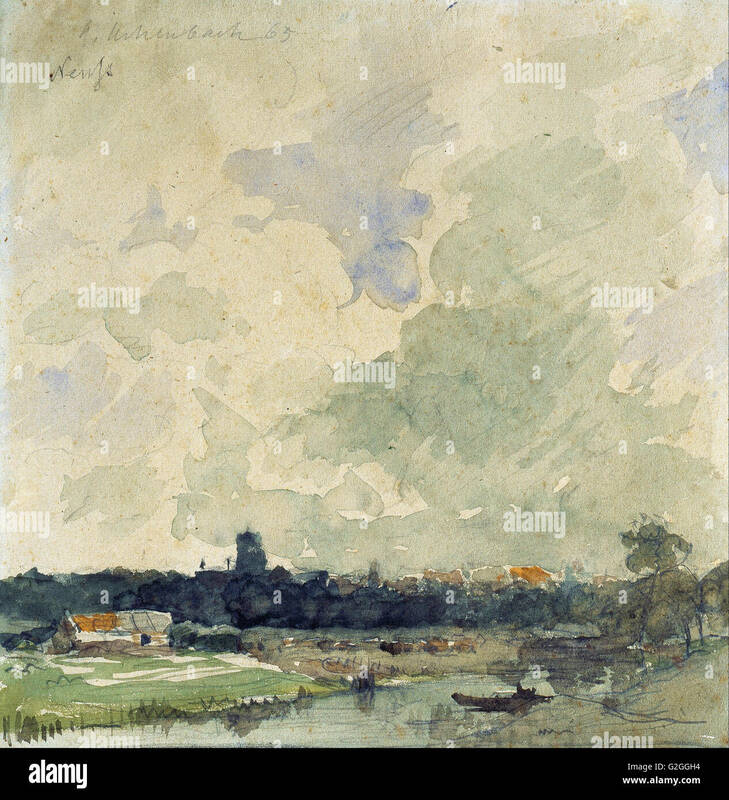 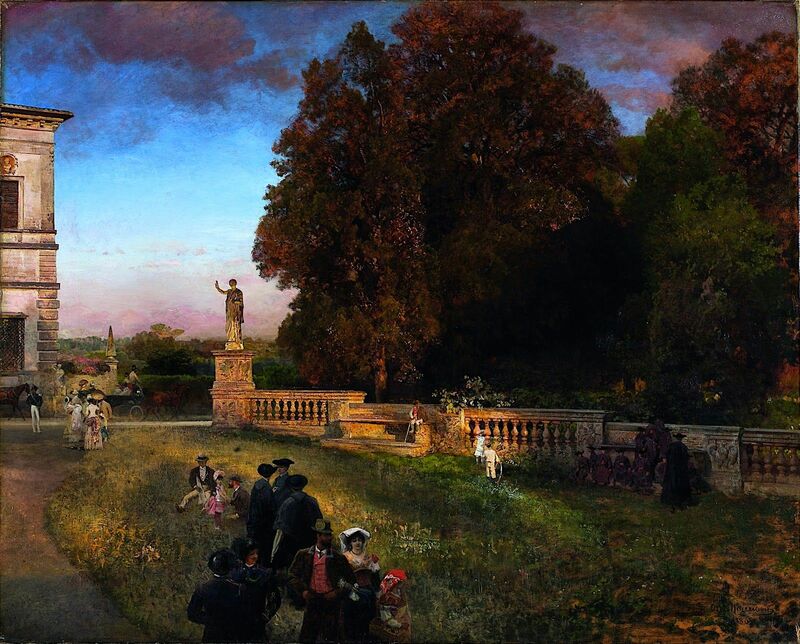 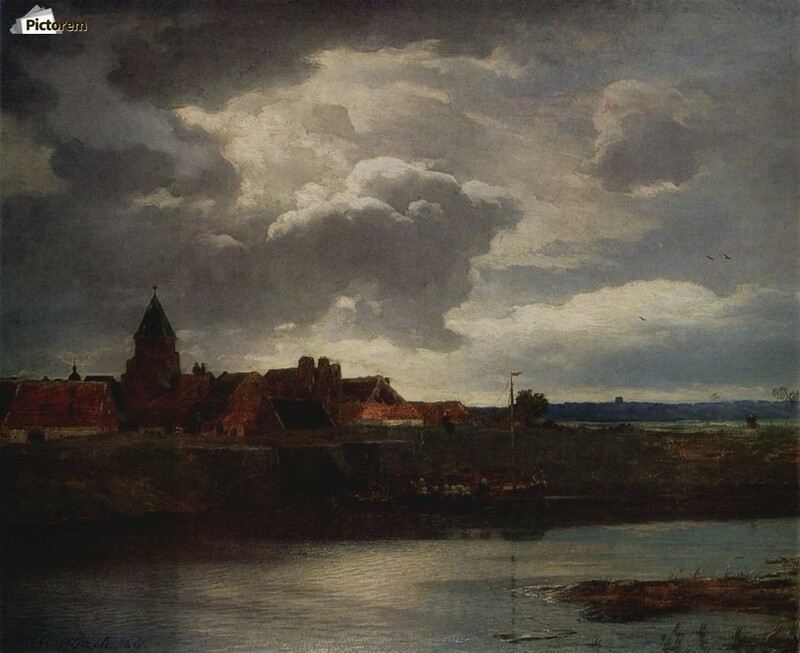 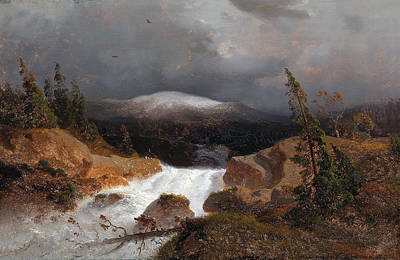 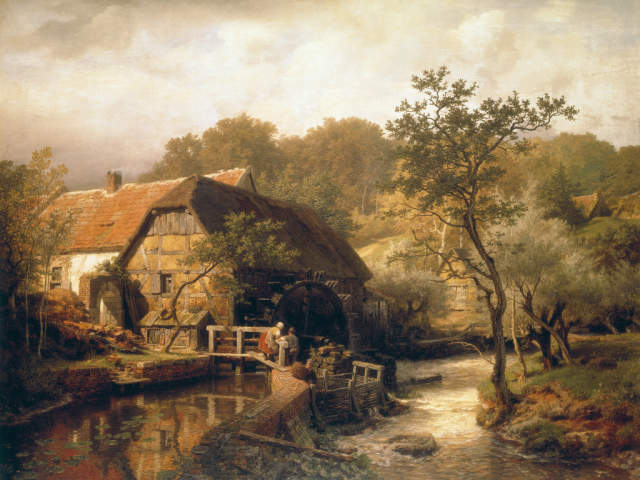 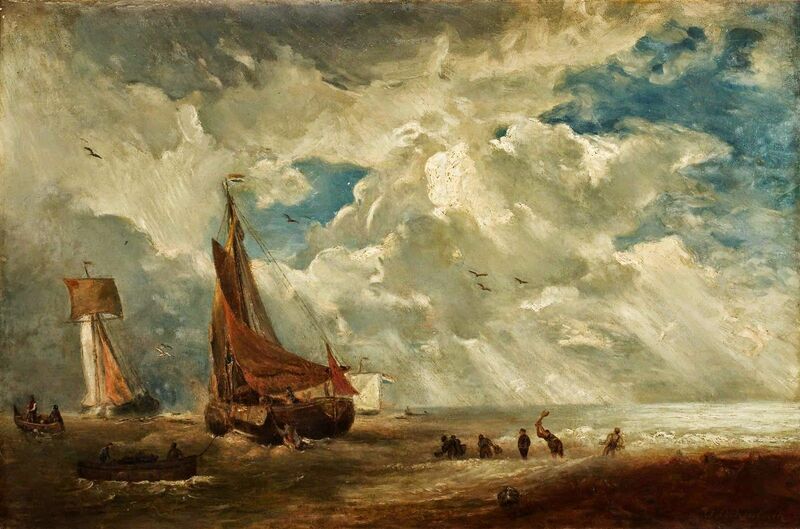 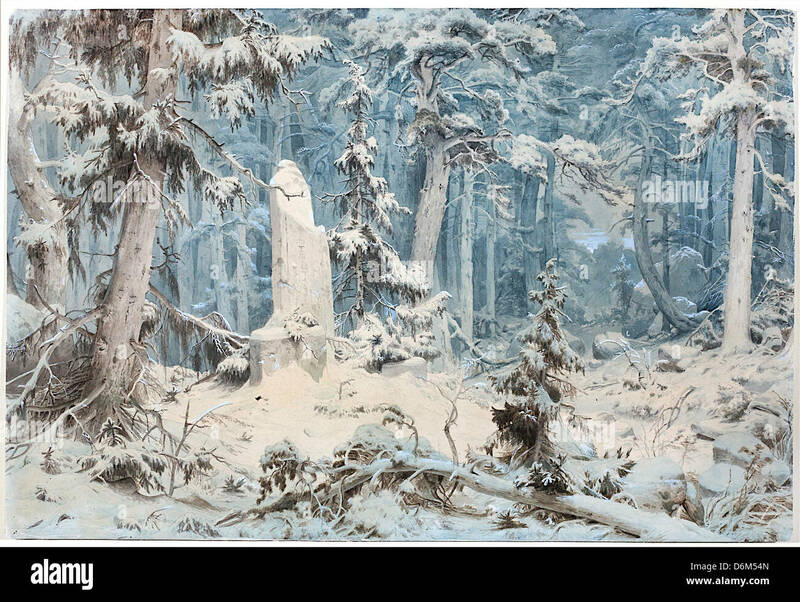 Andreas Achenbach,Landscape painter, a pioneer of the German Realist school. 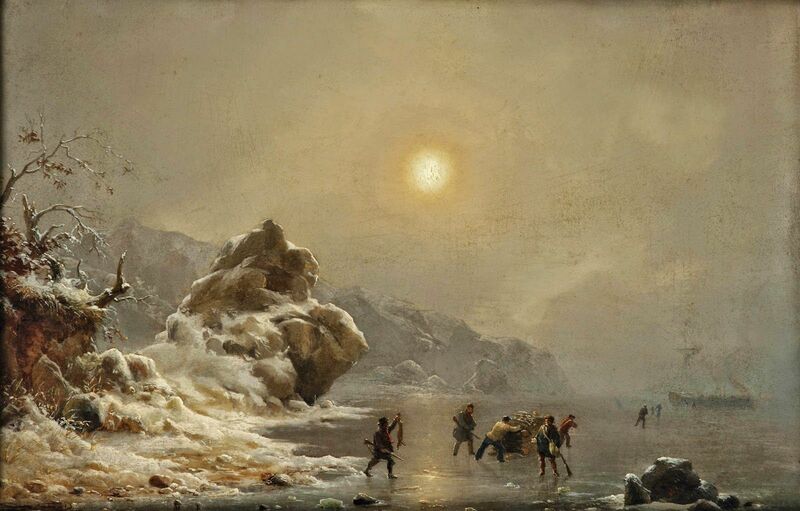 Shore of the Frozen Ocean (Winter Landscape). 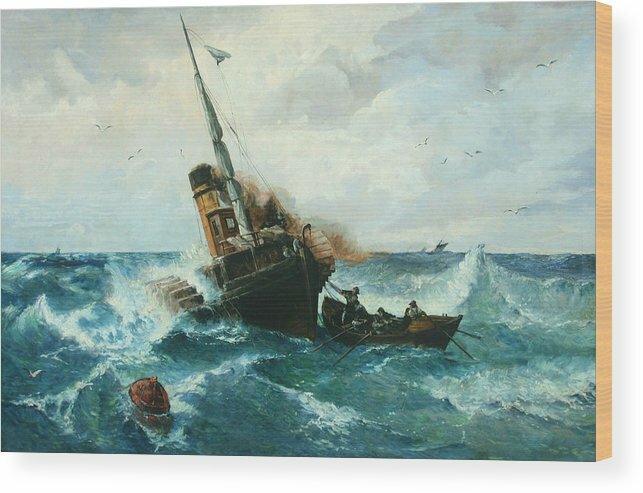 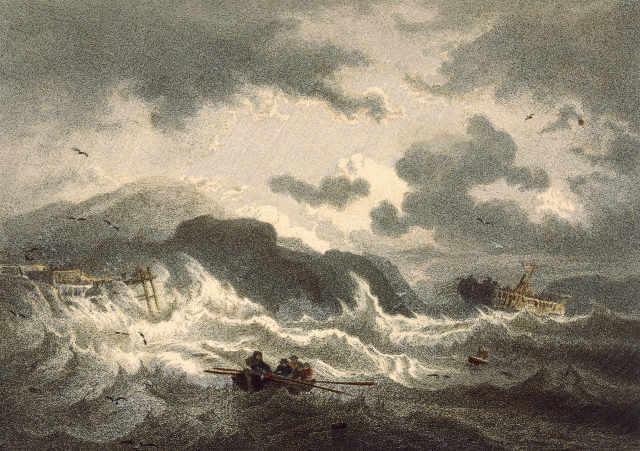 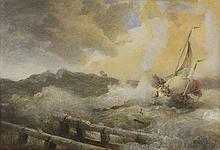 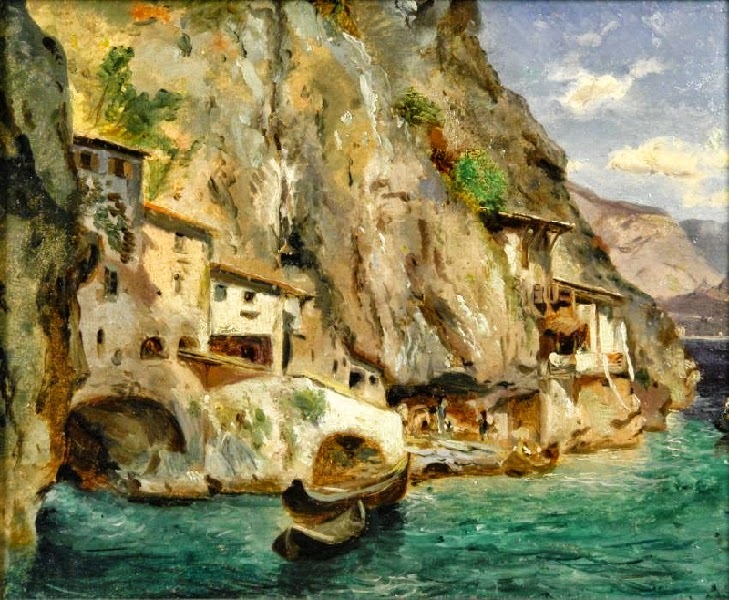 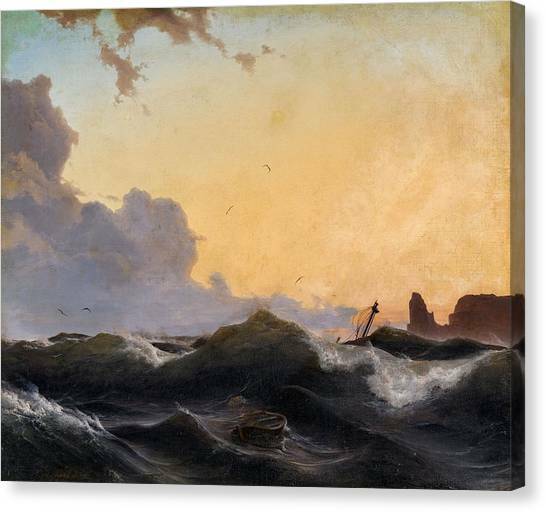 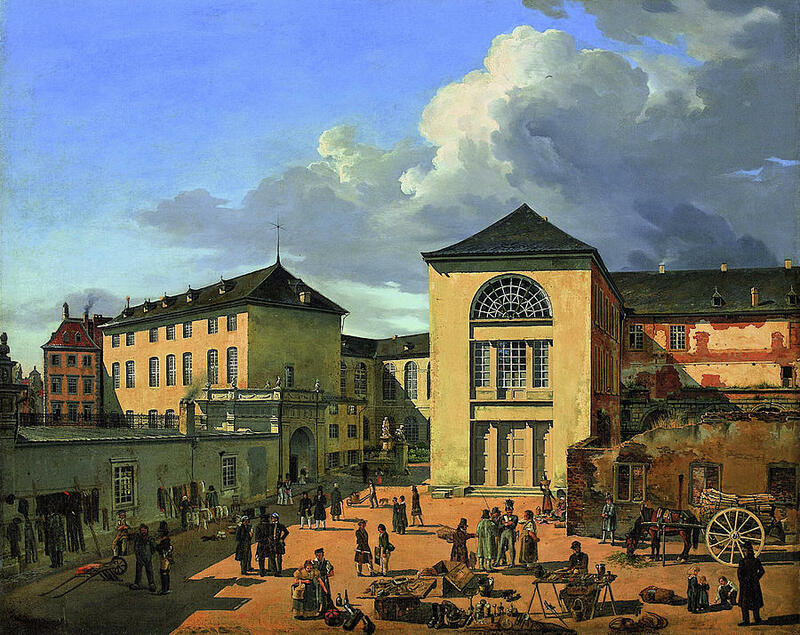 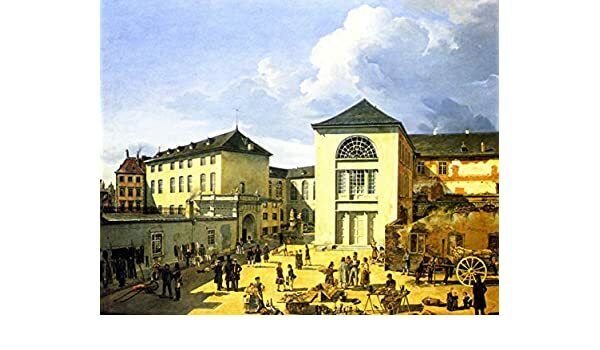 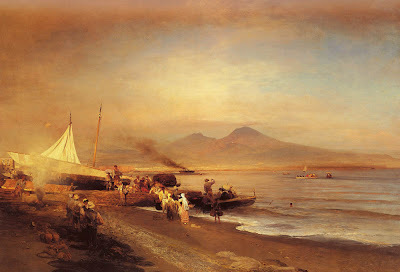 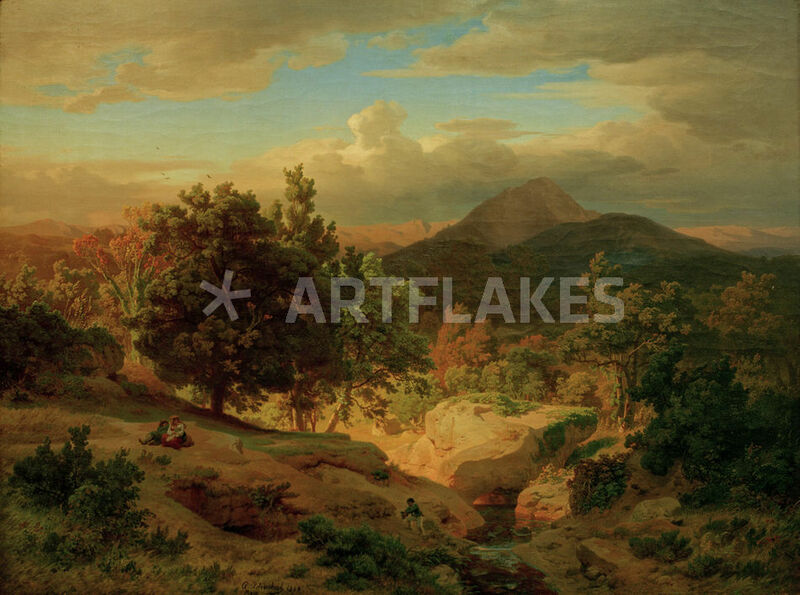 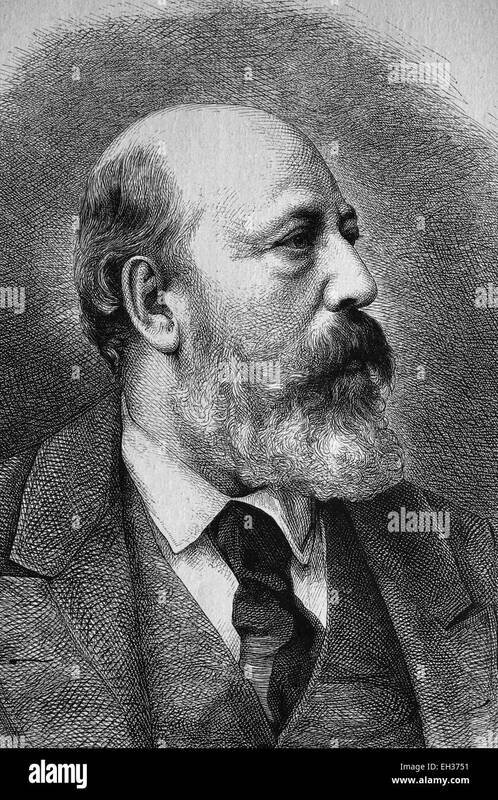 1839, Oswald's brother, Andreas specialized more in marine landscapes.